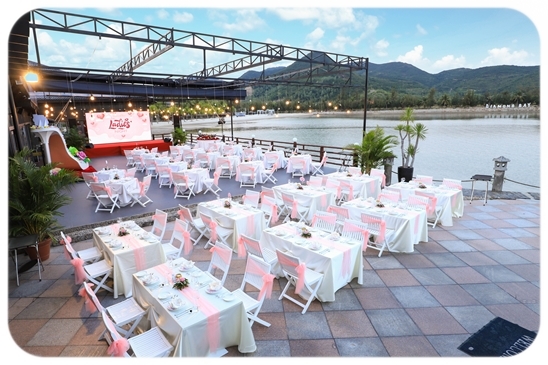 Diamond Bay Resort & Spa is your best choice for M.I.C.E in Nha Trang City. 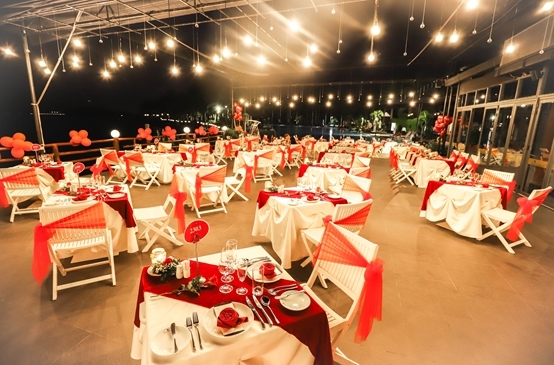 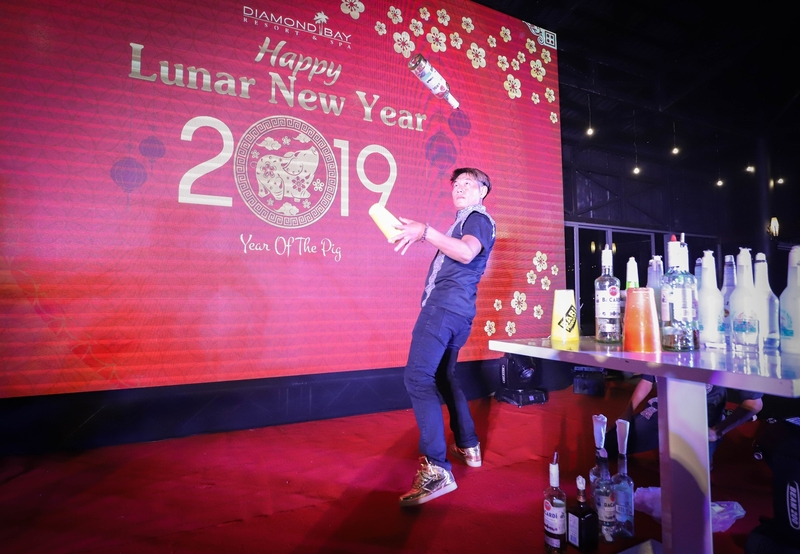 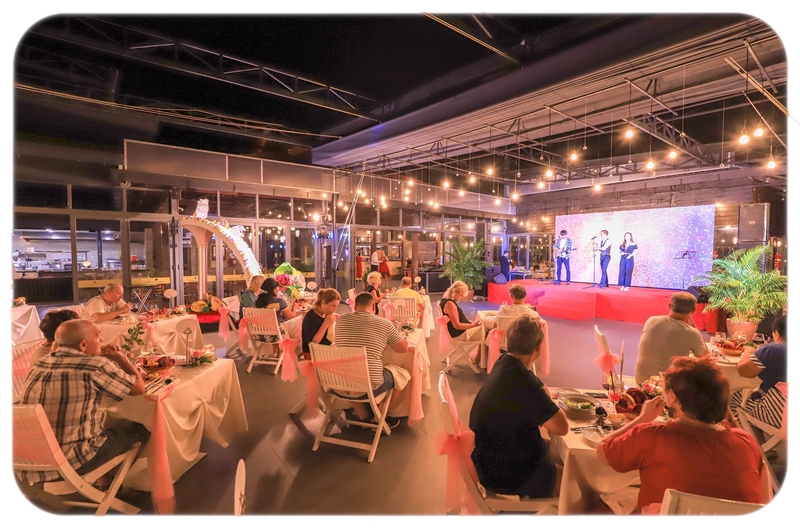 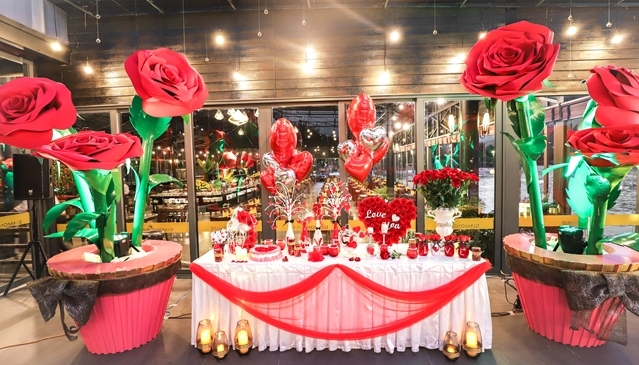 There are many venues with different features, each are well-equipped with modern facilities; professional and attentive team plus fine dinning chefs, we will surely deliver good services to meet your high demands. 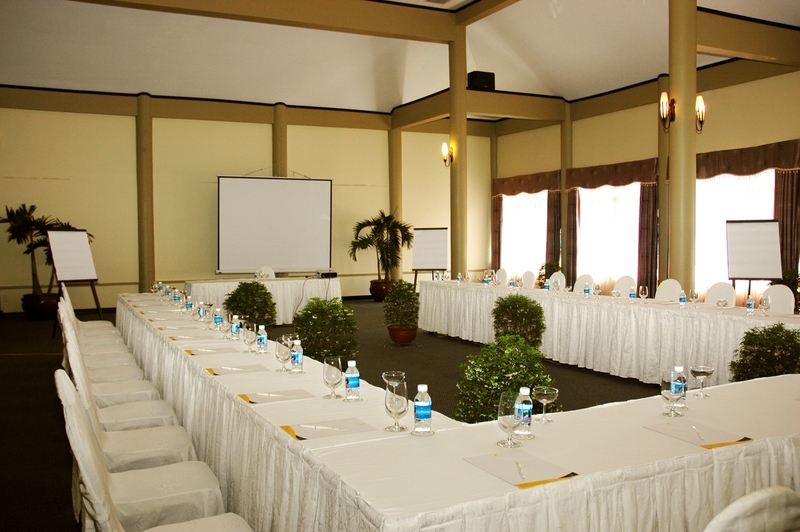 Besides, take advantage of all that we have to offer with fun-spirited games and activities incorporating team values. 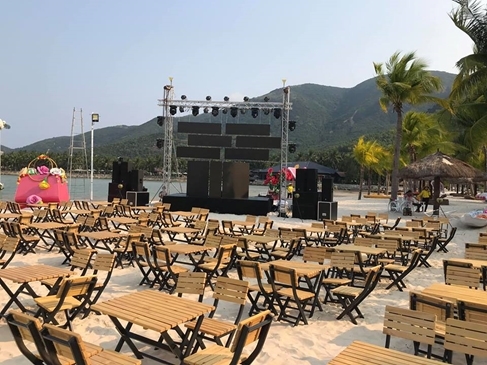 Team Building Events are set up at our second private beach, hidden inside Diamond Bay. 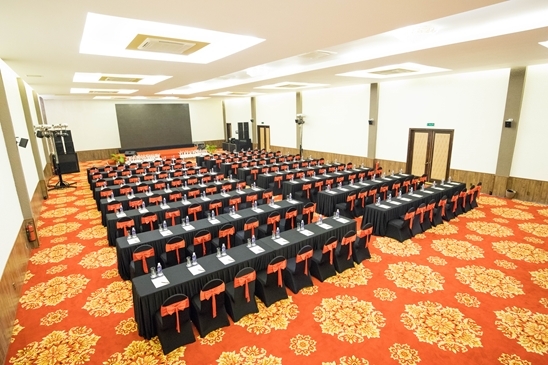 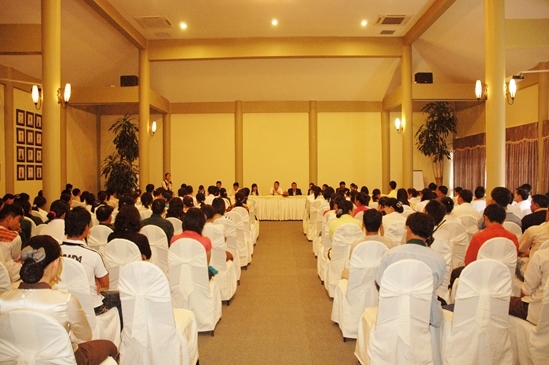 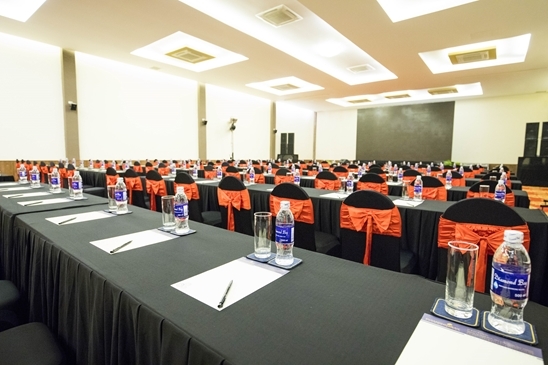 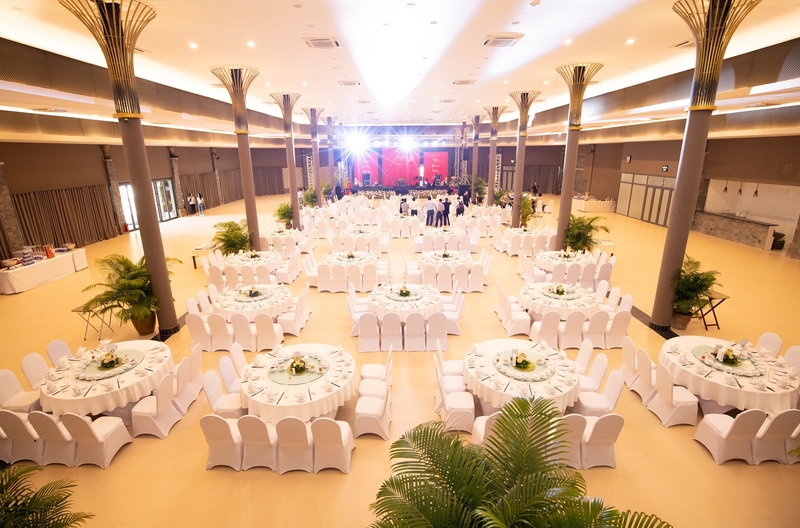 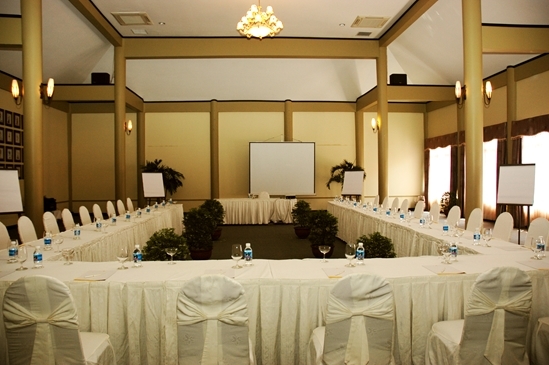 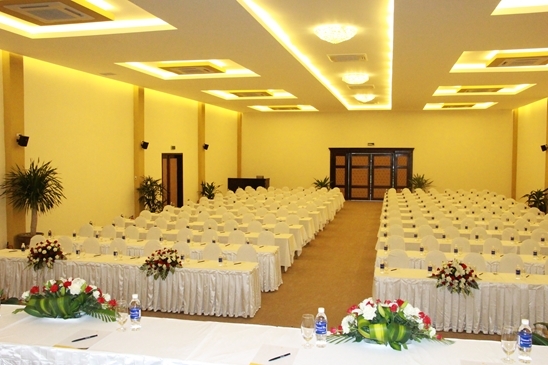 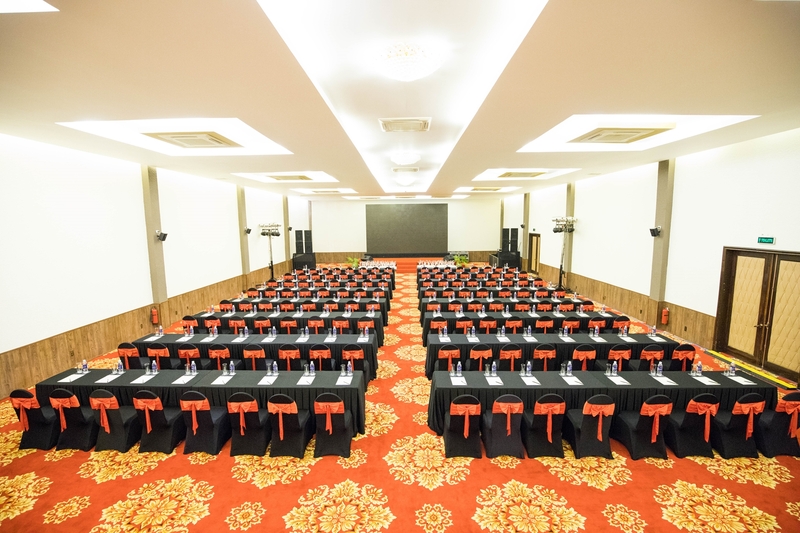 The Universe ballroom is 235 square meters and offer a space perfect for small meetings or gatherings. 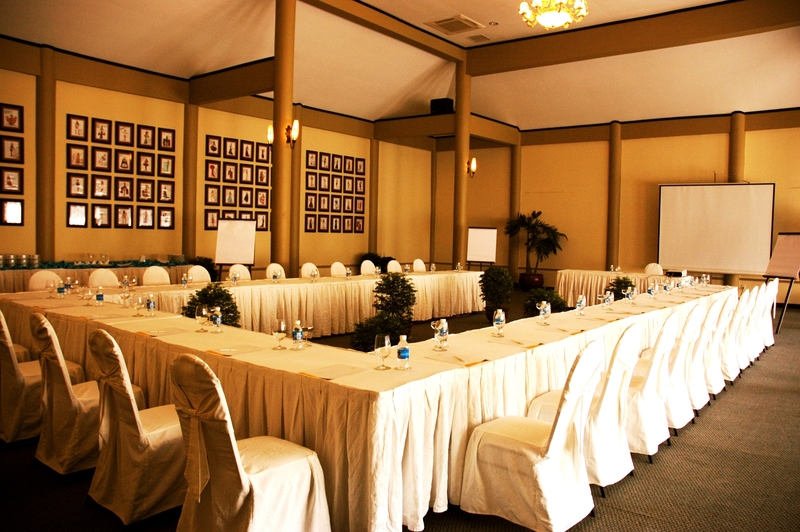 The Diamond Ball Room is 434 square meters and is perfect for mid sizes meetings catering to around 400-500 pax. 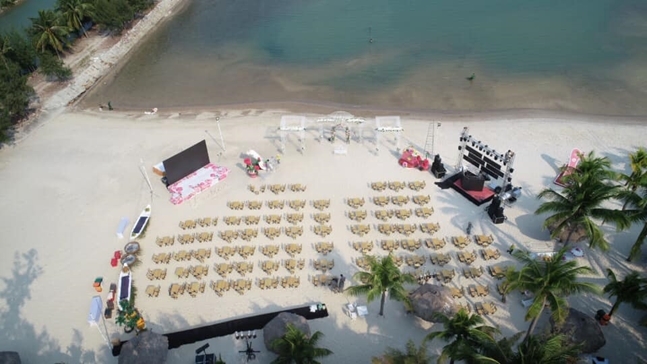 Với không khí trong lành và thoáng đãng, các sự kiện ngoài trời sẽ là lựa chọn hàng đầu cho khách hàng.